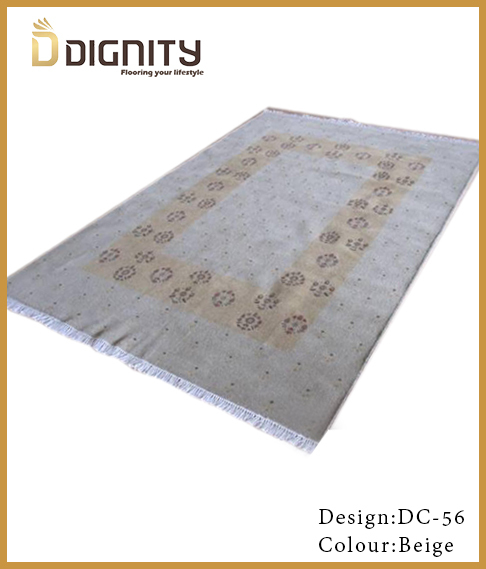 These Hand Knotted Carpets bring traditional sophistication and mystique of bhadohi to your home. These carpets feature a flat weave construction with modern colors that will be a welcome addition in any décor. Each carpet has a dense, soft pile, and excellent quality, to ensure that you will enjoy the look and feel of your carpet for years to come. 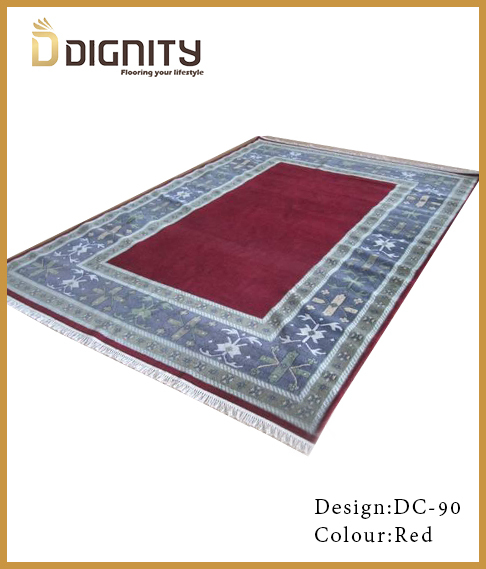 These Hand Knotted Carpets bring traditional sophistication and mystique of bhadohi to your home. These…	SKU: DC-41c. Category: Hand Knotted. Tags: Carpets, Hand Knotted. These Hand Knotted Carpets bring traditional sophistication and mystique of bhadohi to your home. These…	SKU: DC-93a. Category: Hand Knotted. Tags: Carpets, Hand Knotted. 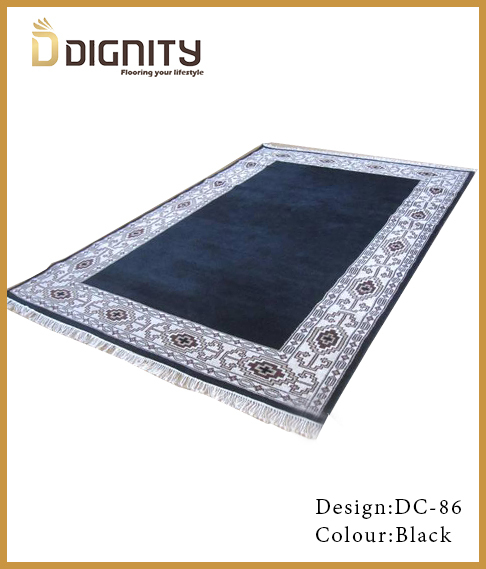 These Hand Knotted Carpets bring traditional sophistication and mystique of bhadohi to your home. These…	SKU: DC-65a. Category: Hand Knotted. Tags: Carpets, Hand Knotted. These Hand Knotted Carpets bring traditional sophistication and mystique of bhadohi to your home. These…	SKU: DC-90b. Category: Hand Knotted. Tags: Carpets, Hand Knotted. These Hand Knotted Carpets bring traditional sophistication and mystique of bhadohi to your home. These…	SKU: DC-85b. Category: Hand Knotted. Tags: Carpets, Hand Knotted. These Hand Knotted Carpets bring traditional sophistication and mystique of bhadohi to your home. These…	SKU: DC-87b. Category: Hand Knotted. Tags: Carpets, Hand Knotted. These Hand Knotted Carpets bring traditional sophistication and mystique of bhadohi to your home. These…	SKU: DC-92d. Category: Hand Knotted. Tags: Carpets, Hand Knotted. 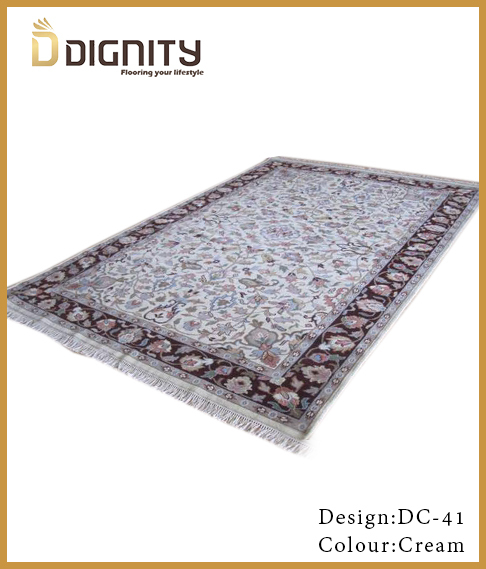 These Hand Knotted Carpets bring traditional sophistication and mystique of bhadohi to your home. These…	SKU: DC-56c. Category: Hand Knotted. Tags: Carpets, Hand Knotted. These Hand Knotted Carpets bring traditional sophistication and mystique of bhadohi to your home. These…	SKU: DC-41d. Category: Hand Knotted. Tags: Carpets, Hand Knotted. 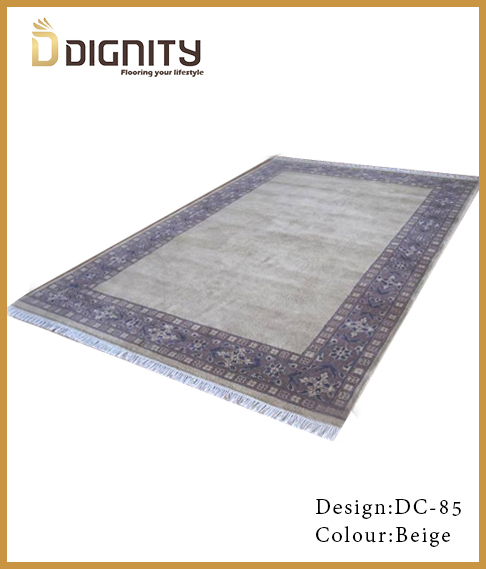 These Hand Knotted Carpets bring traditional sophistication and mystique of bhadohi to your home. These…	SKU: DC-93c. Category: Hand Knotted. Tags: Carpets, Hand Knotted. 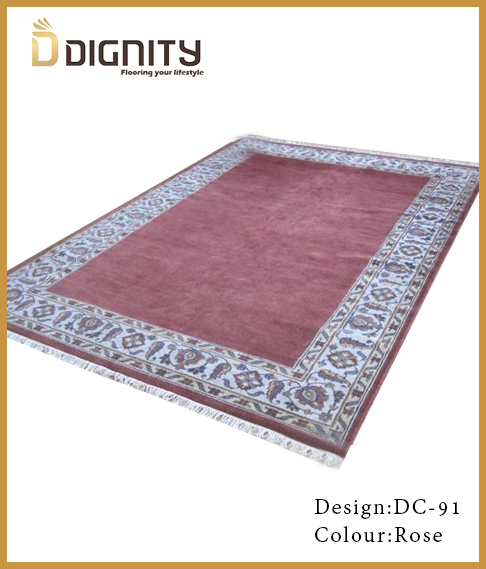 These Hand Knotted Carpets bring traditional sophistication and mystique of bhadohi to your home. These…	SKU: DC-91c. Category: Hand Knotted. Tags: Carpets, Hand Knotted. 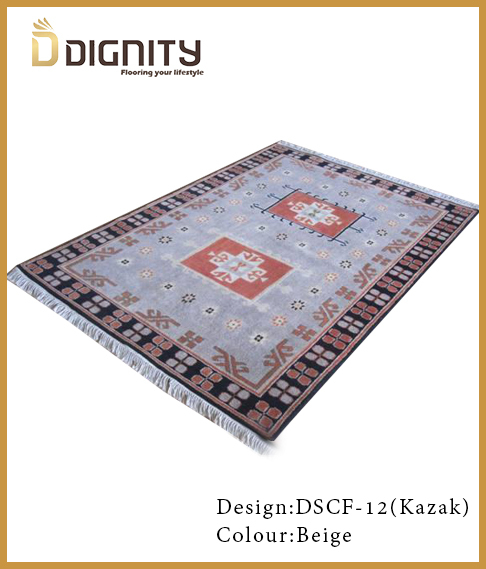 These Hand Knotted Carpets bring traditional sophistication and mystique of bhadohi to your home. These…	SKU: DC-89a. Category: Hand Knotted. Tags: Carpets, Hand Knotted.